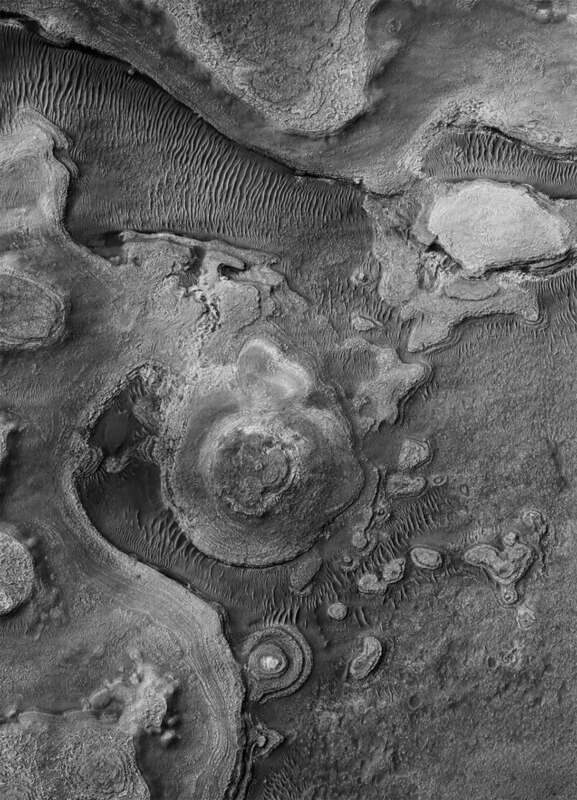 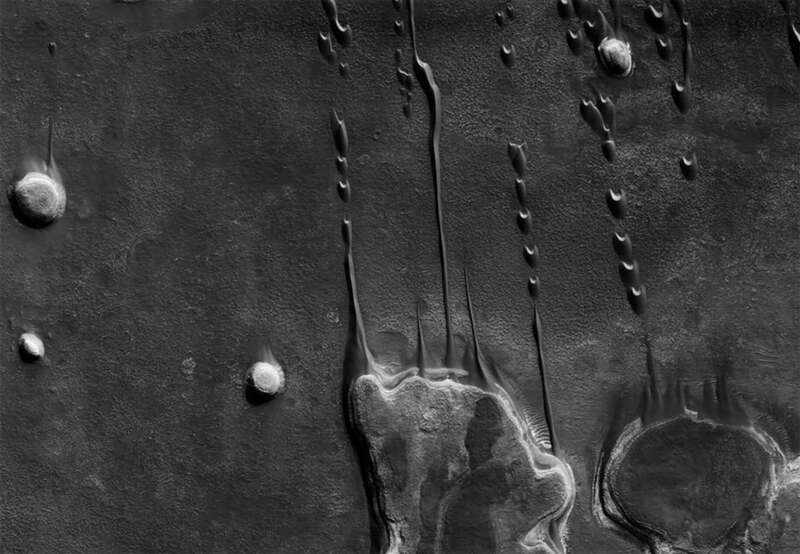 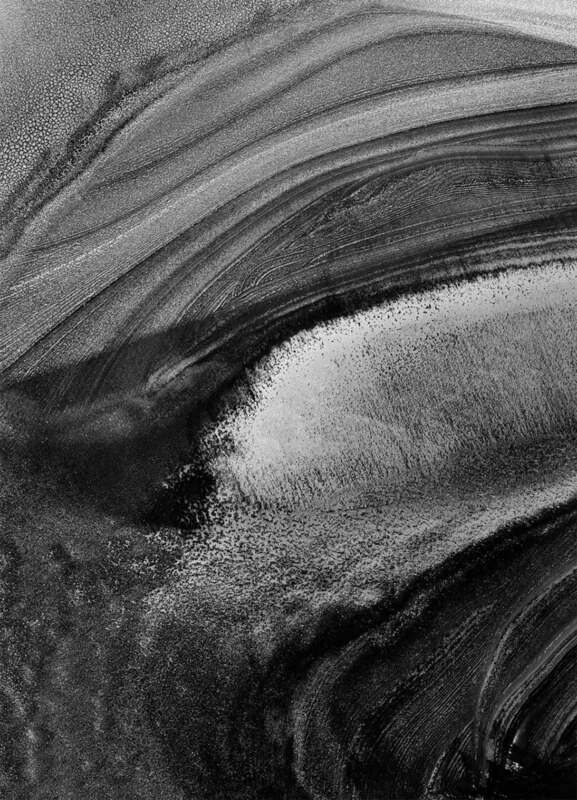 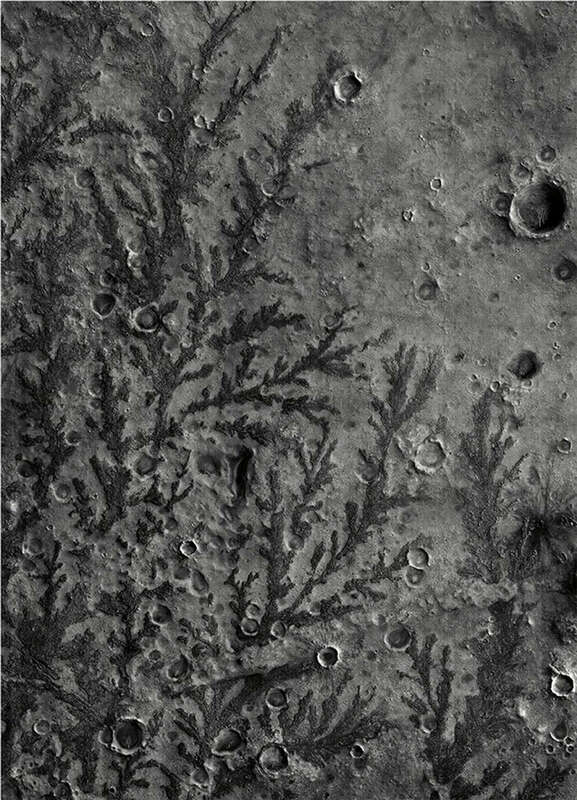 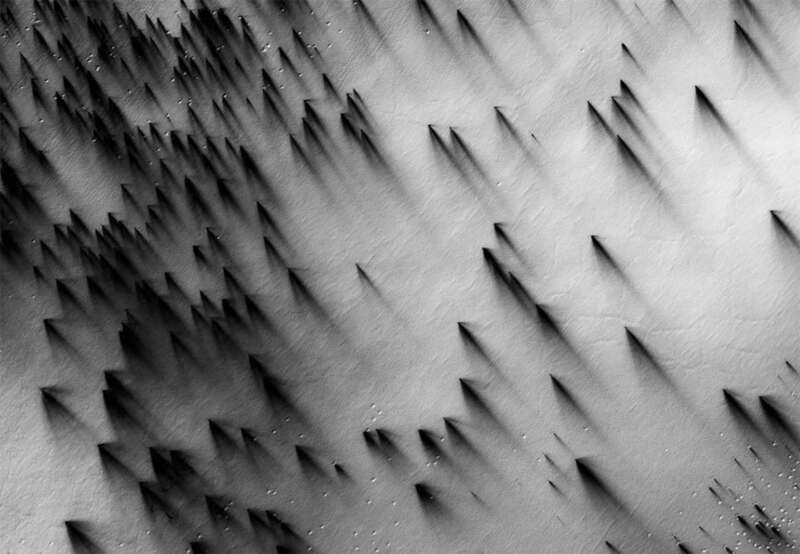 This Is Mars is a collection of beautiful photographs of Mars, taken by the American satellite MRO – Mars Reconnaissance Orbiter, orbiting around the planet since 2006. 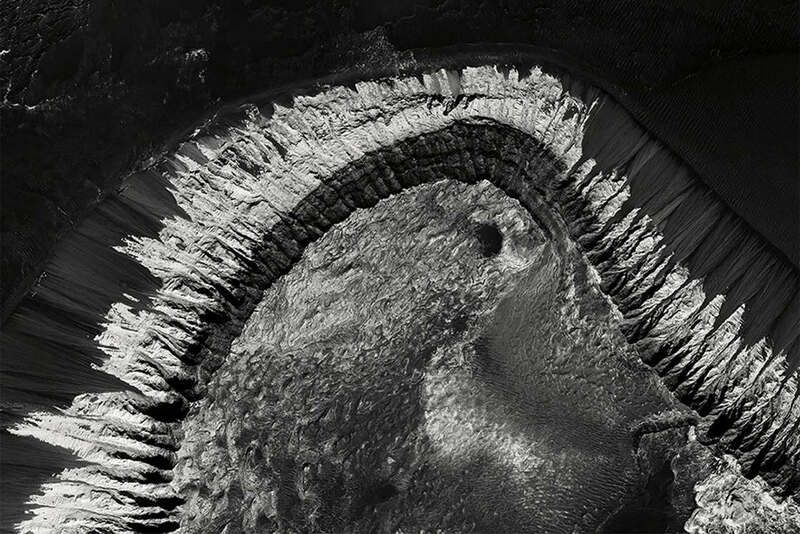 These impressive black and white images were selected and edited by the French designer Xavier Barral, who has searched into the thousands of gigabytes from the map created by the satellite. 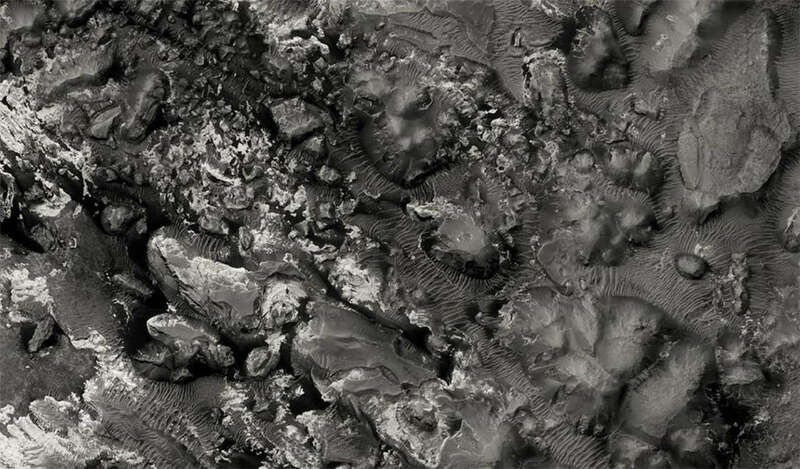 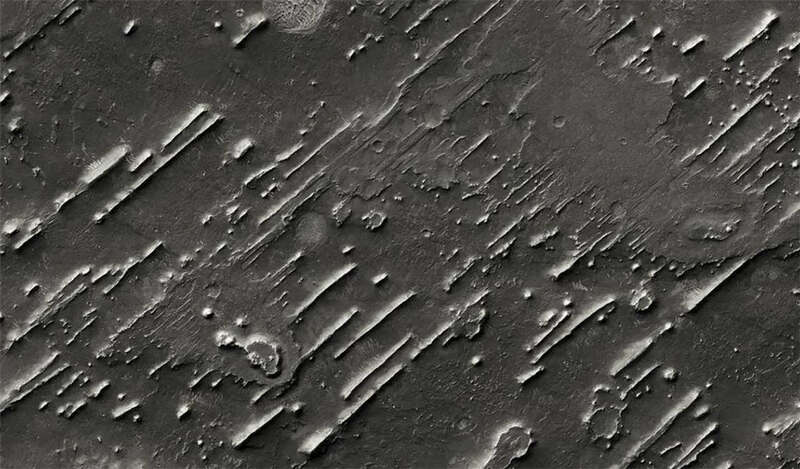 The series This Is Mars, published in the book of the same name, is a fascinating visual study of the red planet.